Let me introduce myself, my name is Barbara, I study in Maastricht in the Netherlands and can call myself very fortunate because I’ve been given the opportunity to do my internship in the most beautiful country in the world, South Africa. I can’t believe I’ve been in Cape Town for four months now, on one hand ,it seems like I’ve been here a lifetime already but on the other hand, the time has flown by so fast. South Africa is a vibrant country where multiple cultures, languages,people, religions and unify. 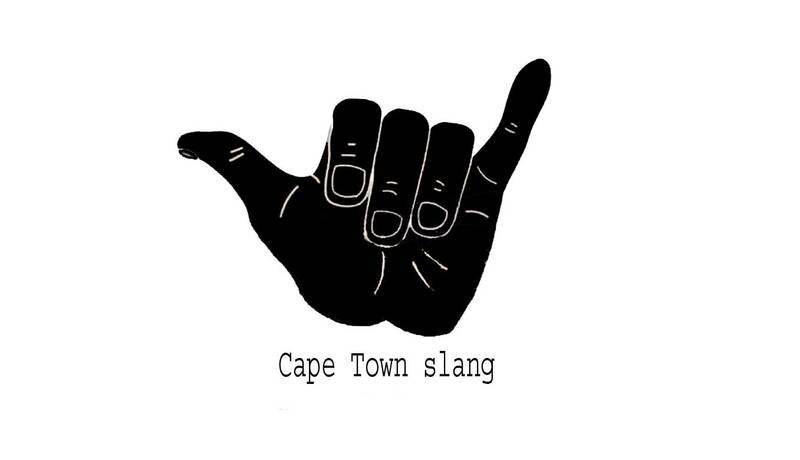 Did you know South Africa has eleven official languages? But like any other country, South Africa has its own manual, because every country has different habits, norms & values. So if you’re planning a trip to South Africa, and more specifically Cape Town and want to get the most out of your stay here, I will share some tips and tricks and tell you a little bit about my experience here. Applying for a Visa can be time consuming so make sure you start early, you’re dependent on other institutions such as the bank, hospital, police and of course the government. You can contact an immigration lawyer to help you throughout the process. Always bring a warm sweater or jacket, the saying that Cape Town can have 4 seasons in one day is not a lie. Home sweet home, wherever you go, a place where you feel happy,comfortable and safe is essential. A nice home where you can unwind after a busy day at the office or an adventurous activity. There are a lot of places to stay in Cape Town, such as hotels, apartments, hostels but the best option I believe would be a host family. A host family will not only provide you with a nice place to live but they can also be your helping hand. Ask your school,mediator or maybe even family and friends for help when finding a nice place to stay. I personally lived in two neighborhoods in Cape Town, the first month of my stay I stayed in Observatory (aka Obs). Obs is known to be quite a safe place to live, it is a very hipster and vibrant part of Cape Town, located next to Woodstock. It is, however, a bit further away from the city centre. But I really enjoyed the vintage vibe Obs had, some lovely coffee places, café’s and restaurants are located in Obs so it’s definitely worth the visit. The other neighborhood I stayed in was Bo Kaap. Well known for its colorful house sand Muslim community Bo Kaap is a nice place to stay. Make sure that you’ve installed the Uber app (you need a credit card for this) on your phone. 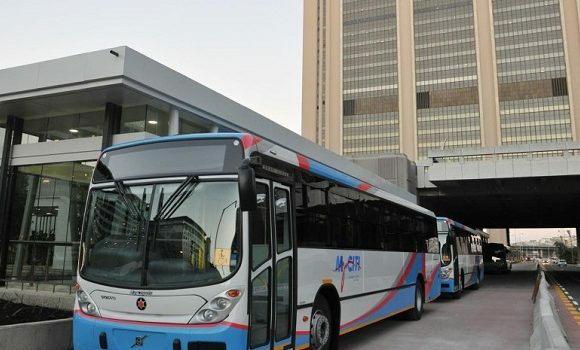 Though Cape Town has a lot of option when it comes to public transport, Uber is the safest and most trustworthy one and probably cheaper than taking a taxi too. All Uber drivers are checked and inspected by Uber. The airport has a few currency exchange offices so make sure to draw some South African Rands. Another good option is taking the My City Bus, though I don’t have any personal experience taking the bus, I’ve heard a lot of positive feedback about it. There’s a lot of amazing things to do in Cape Town. Climb Lions Head and visit Wally’s Cave, Table Mountain, watch the sunset on Signal Hill with a bottle of wine and good company, have a stroll along V&A Waterfront and have some lunch at the Food Market there, visit some of the many amazing museums (I loved Zeitz Mocaa and Slave Lodge was impressive and interesting too). Kleinsky’s Delicatessen (best bagels in town!) – 95 Regent Rd or 32 Parliament St.
Giulio’s- Cornerstone House, 16 Loop St.
Haas Collective – 19 Buitenkant St.
Clarke’s – 133 Bree St.
Jason Bakery – 185 Bree St.
Smak – 22 Bree St. There are a lot more lunch spots, so these are just a few. There is however one I would like to mention in particular, ”Die Strand Loper’’if you are a fish lover just like me this place is heaven. Die Strand loper is a very low key spot (kind of makes you feel like you’re in a pirate movie)where you get 10 delicious meals and its BYOB (bring your own booze). 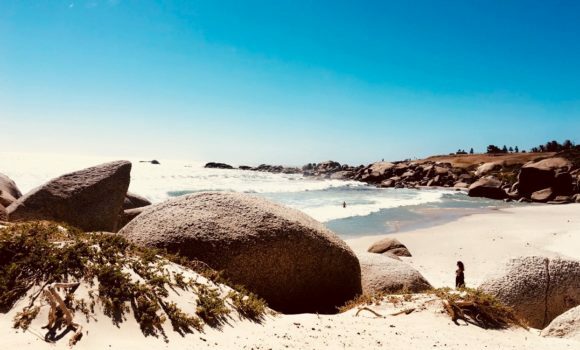 Die Strand loper is an hour and a half drive from Cape Town,but it is most definitely worth your time. You will just have to experience this amazing spot for yourself (it is advised to make a reservation in advance, just visit their website). Your’s Truly – 73 Kloof St.
Today & Tomorrow – 71 Kloof St.
Villa 47 – 47 Bree St.
Beluga – 70 Prestwich St.
Three Wise Monkeys – La Rhone Building, 77 Regent Rd. Love Thy Neighbour – 110 Bree St.
South Africa provides so many amazing activities and opportunities to make your time abroad the best ever. Near the end of September my friends and I went on a road trip to Hermanus, and this I highly recommend. We stayed there for two nights and went kayaking with whales (if you want to go kayaking in Cape Town go to Atlantic Outlook). Being in such close proximity to such a majestic animal feels unreal. The drive to Hermanus is already a breath-taking experience itself. Saturdays are not for sleeping in but for waking up early so you can visit one of many green markets. Visit the Old Biscuit Mill market for the best food and souvenir shopping or go and take a look at Oranjezicht market near Waterfront to do some healthy groceries or try some of the fresh food from one of the booths. If you’re in the mood for some tranquility and nature, visit the Kirstenbosch Garden, this beautiful park is filled with exotic birds and plants and is the perfect place to have a nice and peaceful day out of the house. The Company Gardens is also perfect for a peaceful stroll to escape the busy city life. If you’re a love a good glass or bottle of wine just like me, visit either Franschhoek or Stellenbosch, and enjoy one of the many wine tastings while drowning in the stunning scenery around you. My favourite was the Zandvliet Wine Estate because my family and I were allowed to blend our own wine and it had a lot of sentimental value to us. If you’re planning to stay in South Africa for a longer period the Garden Route is of course something you cannot miss! I honestly don’t think I have enough writing space to tell you about all the amazing places and experiences here in South Africa. This country is extraordinary. All the things I’ve experienced here in South Africa have honestly changed me as a person. Learning about different cultures and habits, seeing the harmony between various religions. I’ve come to realize I’m not very musically talented and don’t have any rhythm compared to African people. The kindness people show each other and of course the wildlife and breath-taking nature. The proximity of stunning beaches and mountains. I would like to thank everyone who made this experience one to never forget, I’ve learned to really appreciate the small things in life and to take nothing for granted, to be kind to everyone around you and to help wherever you can. To appreciate nature and everything it’s given us.